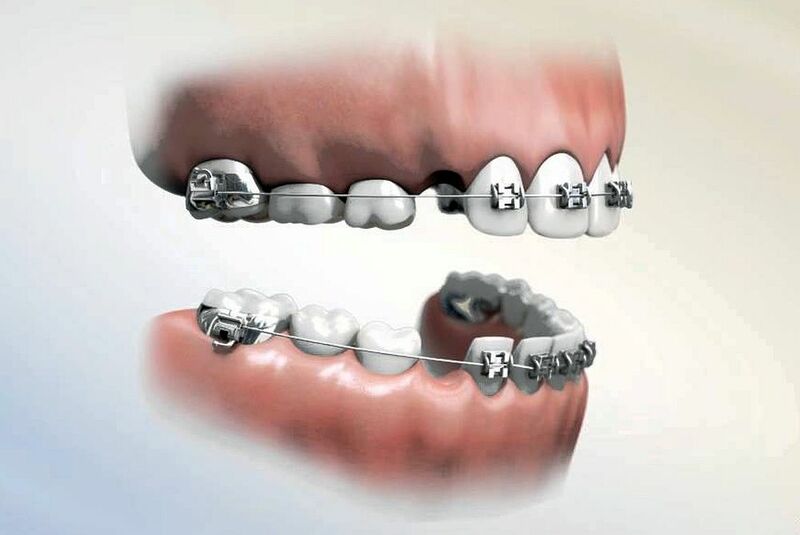 To extract or not: In today's orthodontics why are we extracting premolars? Since the Angle-Case debate of the early 20th century, orthodontists have been arguing about nonextraction therapies vs. extraction treatment plans. This is a debate that has continued for more than 100 years and probably will continue far into the future. However, there are some very real reasons that today’s orthodontists still recommend the extraction of teeth. Severe crowding is the easiest of these conditions to determine. In a growing patient, this can be manifested with impacted incisors and/or canines. Most of these cases become tooth replacement because there is not enough room for teeth to erupt.